At the end of October I attended the Emerging Writers Festival event ‘Inside the publishing house’ at Hachette, Sydney. It was the week of Halloween and they had cool decorations and a table full of lollies! 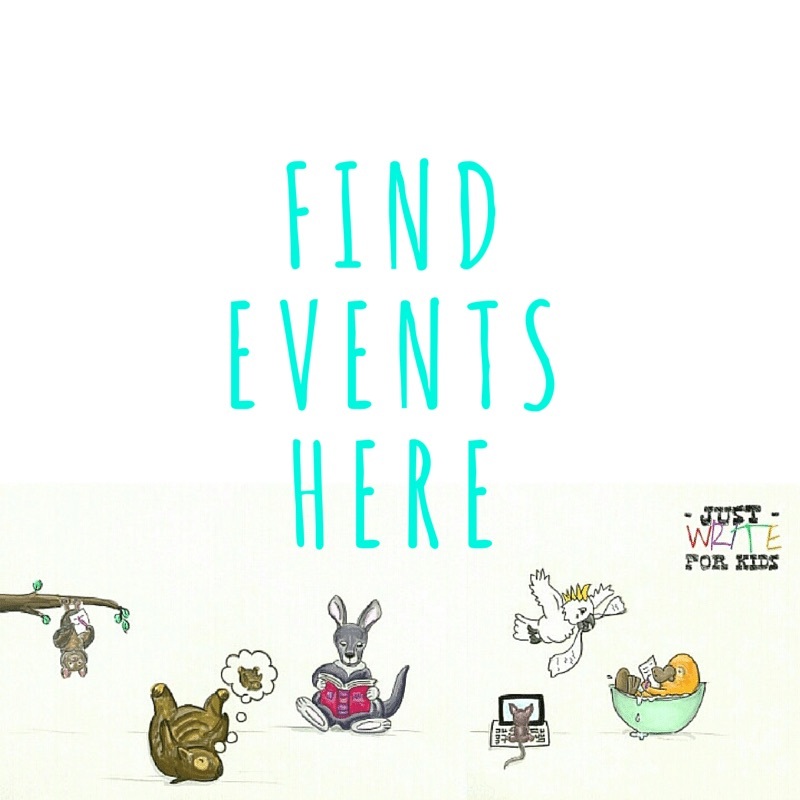 Know and support your industry – LIVE kids books – work in a bookshop, review, buy kids books. Robert Watkins said “It’s offensive to think you will earn a salary from an industry you do not support.” – buy and read Australian books. The publishing industry in Australia is passionate about supporting Aussie talent and sharing Aussie voices – they want to see that you are too. Having worked in a bookshop is POWERFUL point on your resume. Refine your craft – belong to a critique group – don’t submit until at least 2-3 Independent (ie NOT family and friends) people have given feedback – If you can’t handle supportive critique in this forum, you won’t handle the publishing process. Write widely, submit everywhere – “cream rises to the top” you will get noticed. Be brave, be bold, be tenacious (and patient) on your publishing pathway. The manuscript is only a part of the story – it may grab the publisher’s attention and they will champion it, but for it to be accepted the entire company needs to see potential ie they need to be convinced that they can market the book – that there is a hook to connect the book with buyers and an author that can engage with readers. I am working on a detailed article on “How to get your work read by publishers” based on the panel discussions from this event at Hachette which will be published in Buzz Words magazine on the 15th of February – so keep your eye out for it! debratidball on My best, worst feedback. 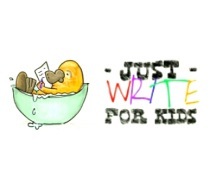 Just Write For Kids Blog · Just Write For Kids is an online group of writers and illustrators, with a distinct focus on advocating Australian children's literature.